You are here: Home / Foods of Love–Amy Reiley’s guide to aphrodisiac foods / Is Abalone an Aphrodisiac? Abalone are marine snails with an ear-shaped spiral shell to protect their vital organs. 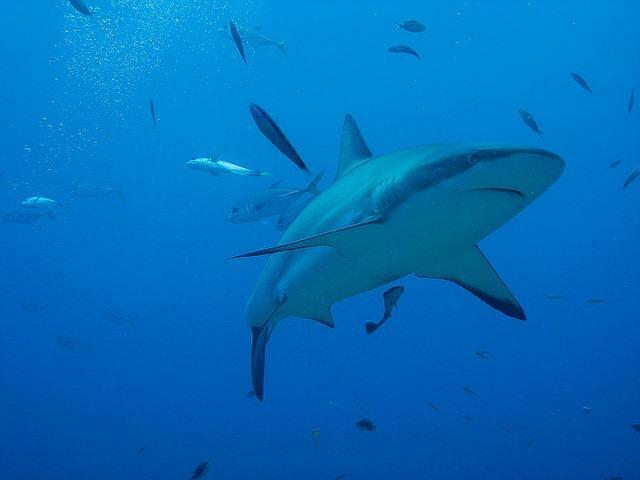 They are among the ocean’s greatest delicacies. 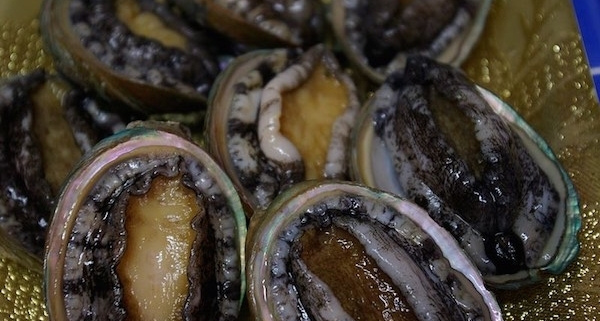 Unfortunately, abalone is also fast becoming one of the ocean’s most endangered animals. These small gastropods have been snatched up legally and, more often illegally, at an increasingly rapid rate since the late twentieth century in order to feed Asia’s abalone demand. The reason is, unfortunately, partially due to the aphrodisiac history of abalone. But is abalone an aphrodisiac? The Chinese view abalone as an aphrodisiac. Across the Far East, people believe it is good luck to eat them. But to the rest of the world, it is the flavor, which has been described as more rich than scallops with a firm texture similar to calamari, is the draw. Unfortunately, symbolic belief coupled with abalone’s much-sought flavor has led to a demand that far outweighs supply. And it is not only desired as an aphrodisiac and culinary delicacy. Abalone’s stunningly iridescent shells have been used in the making of jewelry and decorative arts for centuries. Many modern day artists use the shell interchangeably with precious gemstones and work it into fine jewelry. They do this not only for its look but also for healing properties said to be brought about from the abalone’s energy. In the early part of the twenty-first century, the Chinese mafia became heavily involved in the South African abalone trade. Just off the South African shores, the gastropod once numbered among the Indian Ocean’s most plentiful forms of protein. Although there are over 130 known varieties of abalone, the Haliotis midae, most common to South Africa, is among the most popular sea foods in China. Prices for this booty are staggering and although South Africa’s waters are among the hardest hit, divers are collecting abalone at an alarming rate in the waters surrounding California, France, New Zealand and Australia. There has been experimentation in California to spawn the state’s over-fished white abalone in controlled environments. Hydrogen peroxide added to an abalone tank acts as, well, an aphrodisiac for this prized aphrodisiac—yes, even gastropods need the help of an aphrodisiac on occasion. The hope is that eventually California scientists will operate abalone fisheries to help supply the increasing global demand for this delicacy. It is not the body of this marine snail, but the large, muscular foot that is served at the table. 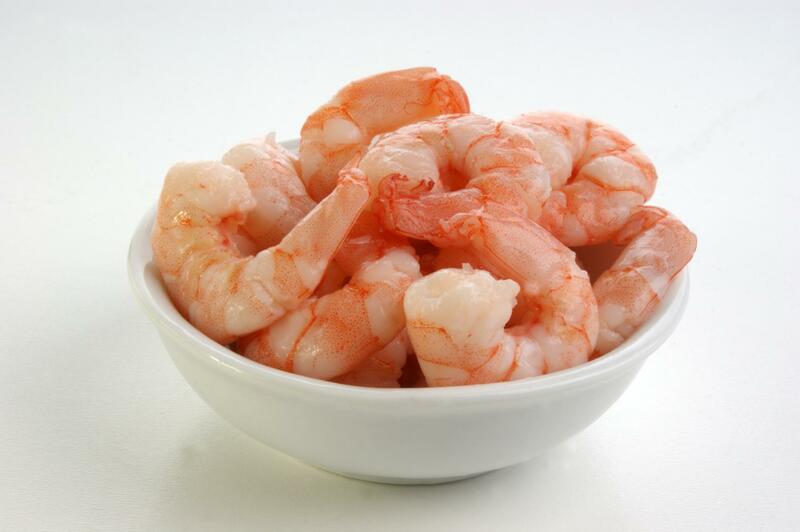 Common preparations include serving raw as sushi or ceviche, grilling, batter frying and sautéing. In Chinese homeopathy, the shell is often ground to powder and used in soups as an added aphrodisiac boost. Like many of the aphrodisiacs of the ocean, abalone meat is high in protein and low in fat, making the sea snail an excellent food for sustaining stamina. The aphrodisiac history of abalone may be due in part to the fact that it is a good source of selenium. (Selenium is shown to be effective as a mood enhancer.) Selenium is a particularly important nutrient for men, since sperm contains a high percentage of the mineral. It is a good source of magnesium, also essential for the production of sexual hormones. Lastly, abalone contains vitamin B12, which can be helpful in raising metabolism.